The programme of the event incluedes a description of the biological aspects of the apple snail and the techniques and plans for fighting it. 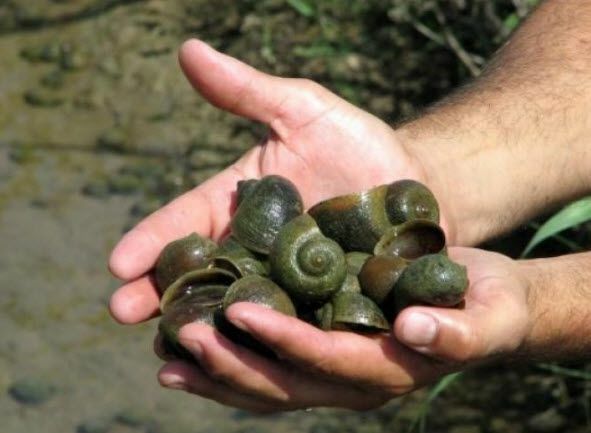 The Apple Snail plague is widely spread through the Ebro Delta and it’s one of the most important threats for rice producers. The Neurice project aims to develop new rice varieties able to grow in saline conditions. High salt concentrations, however, may be harmful for Apple Snails. The research in salt tolerance rice varieties will therefore open new possibilities for the management of the Apple Snail plague.